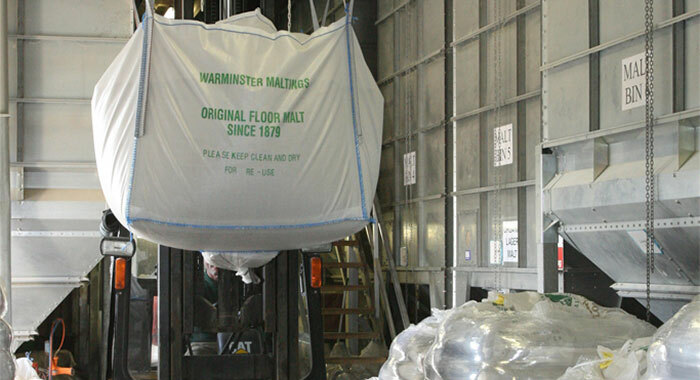 Warminster Maltings delivers malt to brewers and distillers throughout the UK and worldwide. 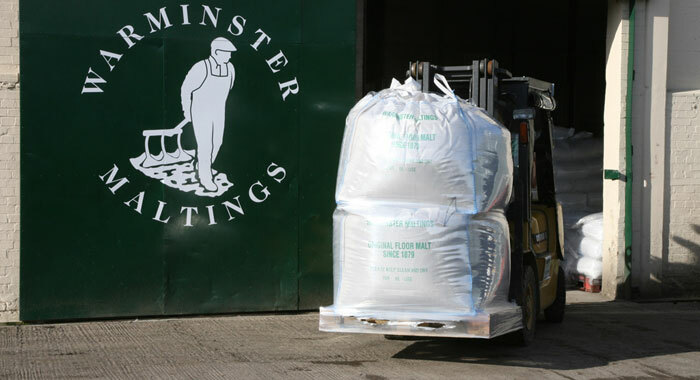 Whilst we operate a pre-emptive strategy when it comes to malt deliveries, in order to optimise delivery vehicle capacity, our prime objective is always to deliver malt when our customers want it. We operate a small fleet of ‘Warminster Maltings’ liveried lorries built for the purpose, including a compact 2-axle Mercedes Atego for deliveries into London. 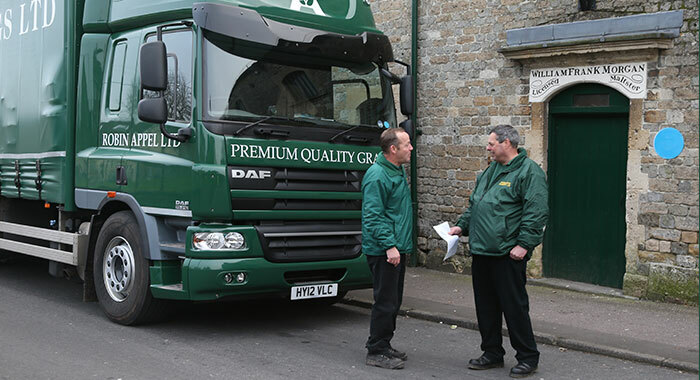 We can proudly claim we can deliver into the tightest of corners, we can deliver throughout the most hostile of weathers, and, if this is any help to you, we can also deliver your beer to and from your contracted bottling plant with considerably more care than most commercial carriers.